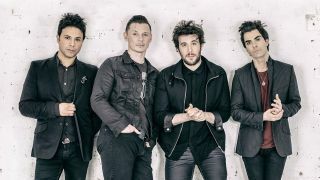 Stereophonics have released a video for Song for the Summer. The song is taken from the band’s Keep The Village Alive album, the follow-up to 2013’s Graffiti on the Train. Song For The Summer is released on November 27. Keep The Village Alive is available now from iTunes and Amazon. The Stereophonics: are they rock's least respected band?